Yogi Adityanath remarked that the patience of people on the issue of Ram Temple is running out and asked the apex court to hand over the issue to his government as he would solve it within a day's time. 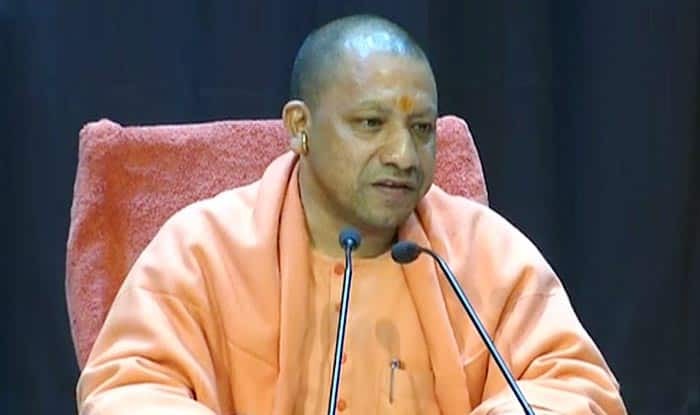 Lucknow: Uttar Pradesh Chief Minister Yogi Adityanath on Saturday said that if the Supreme Court (SC) is unable to resolve the Ayodhya issue, it should hand over the matter to his government as it will resolve the same within 24 hours. The Uttar Pradesh Chief Minister said that the patience of people on the issue of Ram Temple was running out. “I want to say that the court should give its verdict soon, and if it is unable to do so, it should hand over the issue to us. We will resolve the Ram Janmabhoomi dispute within 24 hours. We won’t take 25 hours,” he remarked. He expressed confidence that the Bharatiya Janata Party (BJP) will win more seats in Uttar Pradesh in the coming Lok Sabha Elections than it did in 2014.